While many people think of televisions and radios as the most effective means of advertising, this is not necessarily true when it comes to advertising for small businesses. For small businesses, there is another method that is both cost-effective and far more impactful – letterbox distribution. Many local businesses today rely on the letterbox drop approach in order to establish and build a customer base. We are all familiar with ‘junk mail’, and most of us still receive this on a weekly basis. However, you’d be surprised to learn that many people will take a quick browse through this mail before tossing it out, subconsciously sealing an impression of your business or products in their memories. You may be thinking, letterbox distribution companies must all be the same, so what makes Independent Letterbox different? It’s simple – the distinction lies in the way we provide our services. As we are a family owned business, we are fully independent, allowing us to put our heart into providing quality services. At Independent Letterbox, we have a network of over 12,000 walkers and 120 supervisors to co-ordinate distributions in Adelaide and throughout the country. This allows us to distribute up to one million flyers each week. Furthermore, we have put together an efficient system that ensures an air-tight operation. With a meticulous eye, we check to ensure that the correct quantity has been received. Next, we bundle them up in the correct amounts and pass them on to our walkers, who will deliver to all the letterboxes in their designated zones. 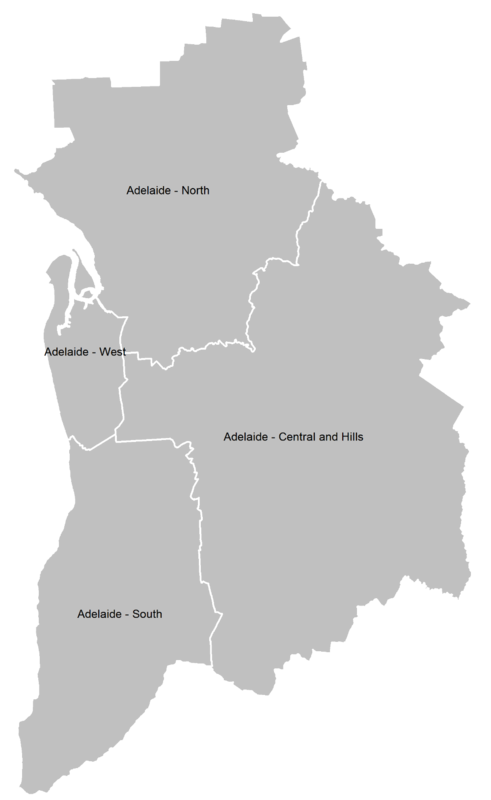 Distributions are carried out every week between Tuesdays and Thursdays through all areas of Adelaide, and each walker is allocated an average of 450 homes, taking them between two to three hours to complete. Our walkers have two days to complete their rounds, and on the third day, a supervisor will perform spot checks to ensure the flyer distribution is carried out accurately and on time. Even though we spot check on the letterbox distribution, you can trust that we always aim for 100% coverage. If you have any concerns about missed addresses, please send us the full address details as soon as possible so that we can carry out a door knock in the area. We will then prepare a full report on our findings and present it to you, allowing us to understand whether it was just one house that was missed or a full street or walker section. The key benefit of using letterbox distribution in Adelaide is that it will be possible for you to target the properties closest to your business. Furthermore, you can decide on exactly how much coverage you would prefer, whether that’s 10,000 or 20,000 homes. The Independent Letterbox Distribution Company can provide a proposed distribution area map at no extra cost. Just let us know your address and we will send this out to you promptly. No matter what your flyer distribution requirements are in Adelaide, we are ready to provide you with a friendly service. Don’t hesitate to call us now on 1800 Letterbox or message us online using our online contact form.